The exhibition ‘Time(less) signs: Otto Neurath and reflections in Austrian Contemporary Art’ runs from 30 September 2014 to 9 January 2015, at the Austrian Cultural Forum London. 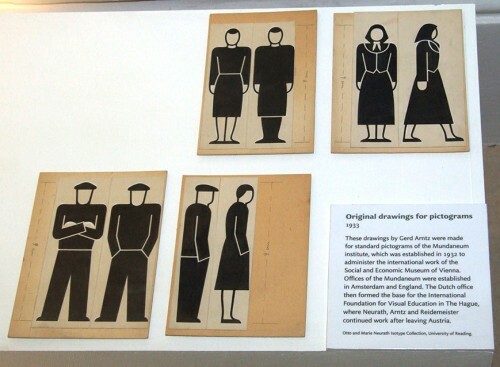 It features a selection by curator Maria C. Holter from the ‘Zeit(lose) Zeichen’ exhibition first staged at Vienna’s Künstlerhaus in 2012, supplemented by original material from the Department’s Otto and Marie Neurath Isotype Collection (see image above). 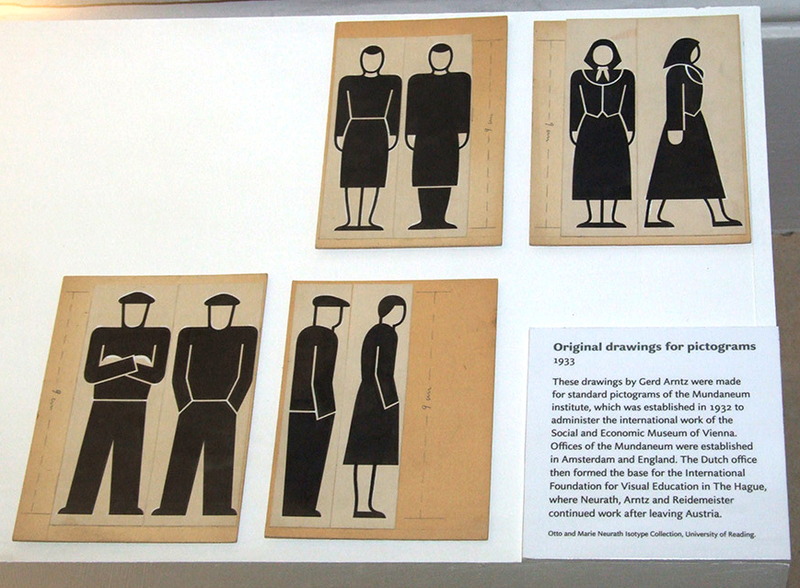 As part of the public programme accompanying the exhibition, co-curator Christopher Burke will give a talk on Isotype at the Austrian Cultural Forum on Tuesday 14 October 2014.